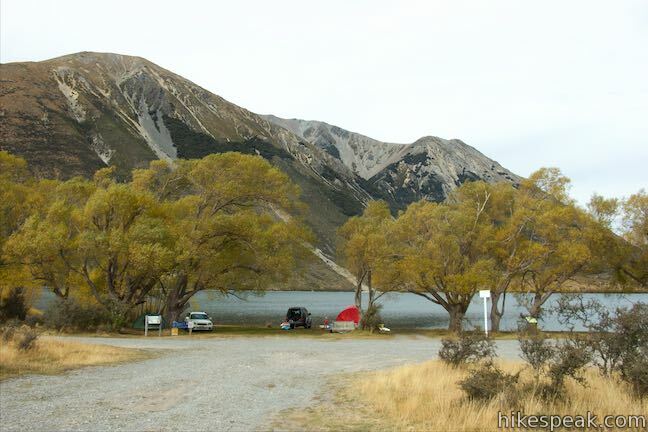 Lakeside camping rarely comes free, so campers at Lake Pearson / Moana Rua Wildlife Refuge are right to feel lucky. 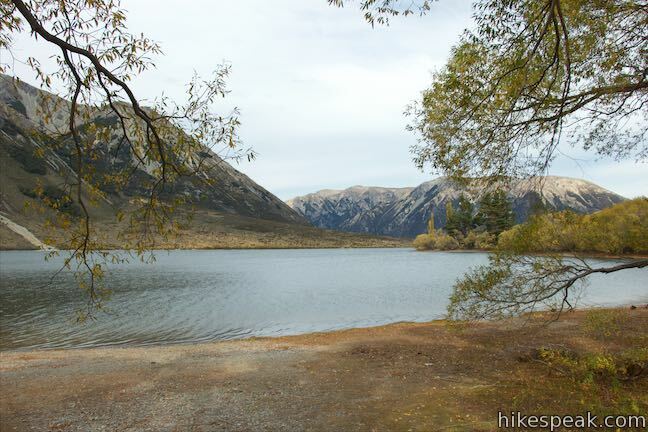 Lake Pearson (Moana Rua) Campground is spread along the shore at the northwest end of a tranquil hourglass-shaped lake in a mountainous part of Canterbury on the South Island of New Zealand. 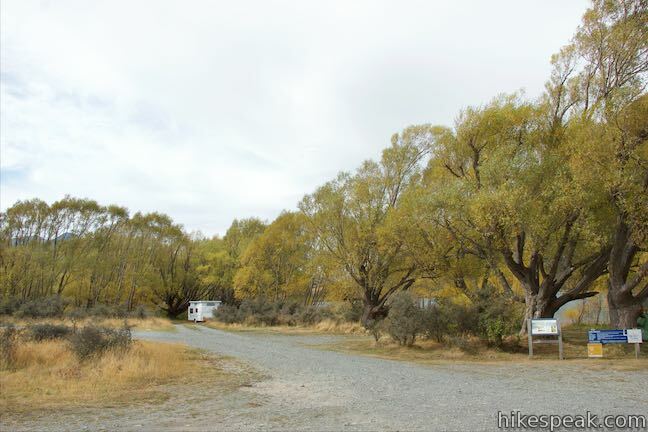 State Highway 73 passes right alongside the lake and the free campground and picnic area are a convenient stop for travelers, just over 30 kilometers from Arthur’s Pass National Park. Lake Pearson, also known as Moana Rua, is an oddly shaped body that shrinks to a narrow passage a third of the way from the south end. The campground is located on the west shore at the north end of the lake. 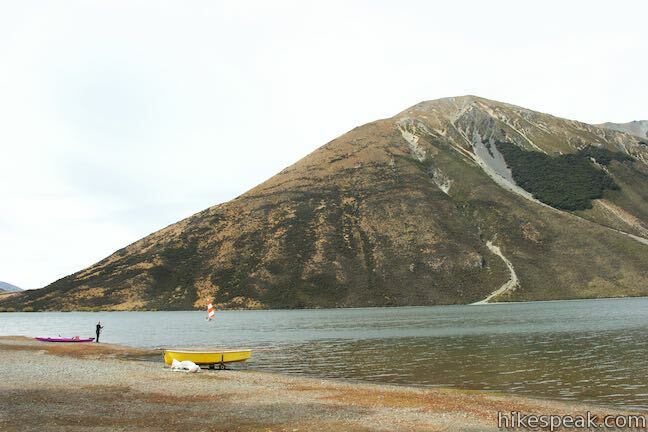 The terrain around the campground is fairly flat, but across the lake, a mountain called Purple Hill rises over 1,000 meters to a bare summit. The mountain and the lake create a beautiful landscape for campers to admire. On the west side of State Highway 73, you’ll find mountains that are even taller. Lake Pearson is closed to motorboats and is a preserved habitat for southern crested grebe, a rare, threatened, and protected bird. The lake is open for canoeing and kayaking. Swimming and fishing are also allowed and are popular activities. 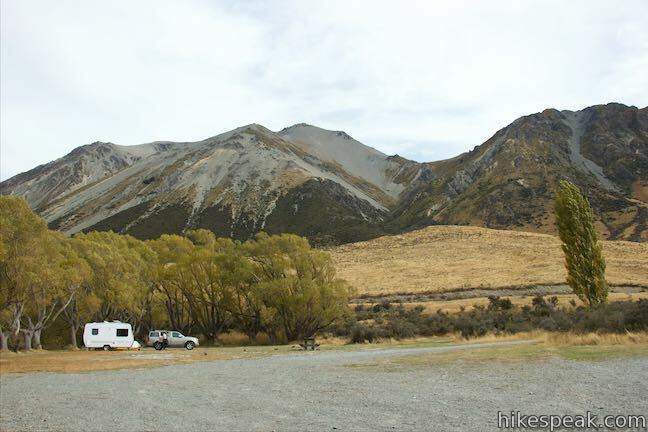 The New Zealand Department of Conservation Campground has approximately 20 sites for tents and campervans. The sites are near the lake on gravel and dirt roads. Trees that border the lake shade some sites. The campground has vault toilets but does not have potable water or electric hookups. Be sure to bring your own water. Picnic tables are available for campers and day use visitors. 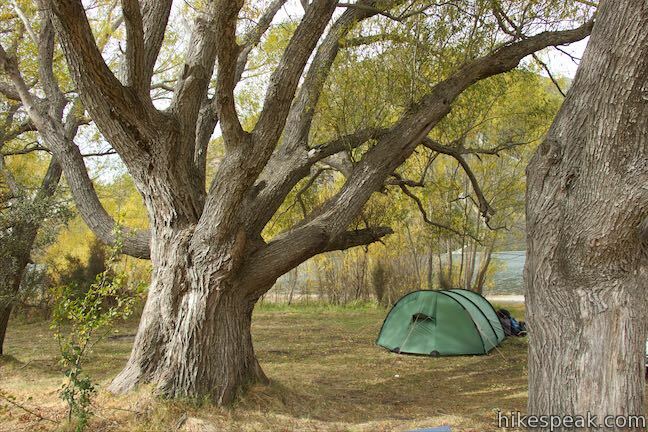 Each year, groups of Canterbury Ngāi Tahu Māori camped here on the shores of the lake. This was one of many places where they gathered seasonal resources to supplement winter food supplies and to trade with other groups. While it is just off State Highway 73, road noise is not overwhelming in the campground. Dogs and campfires are not allowed. The campground does not take reservations and all sites are first-come first-serve. 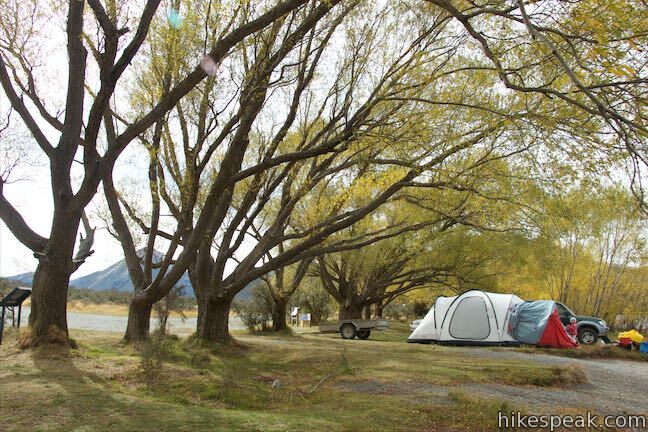 There is no fee to stay at Lake Pearson (Moana Rua) Campsite, so get out and enjoy! 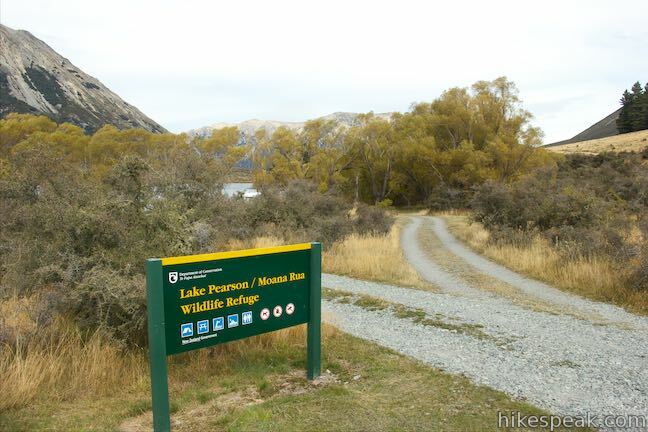 Directions: The campground and picnic area at Lake Pearson / Moana Rua Wildlife Refuge is location on the east side of State Highway 73, 20.5 kilometers north of Kura Tawhiti Castle Hill Conservation Area and 33.5 kilometers south of Arthur’s Pass Village. 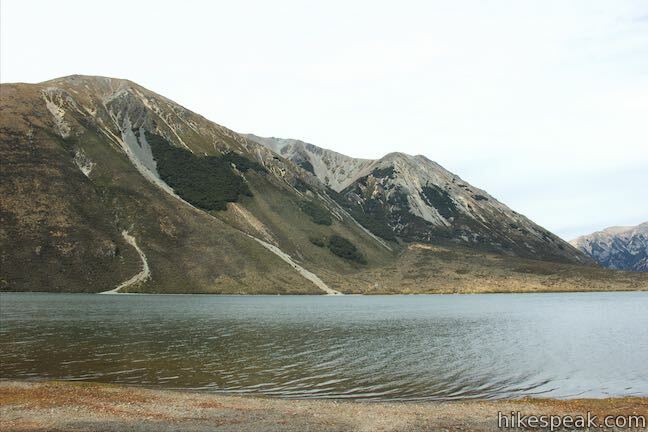 This 2 to 3-kilometer hike explores a fascinating jumble of limestone boulders close to Arthur’s Pass National Park. 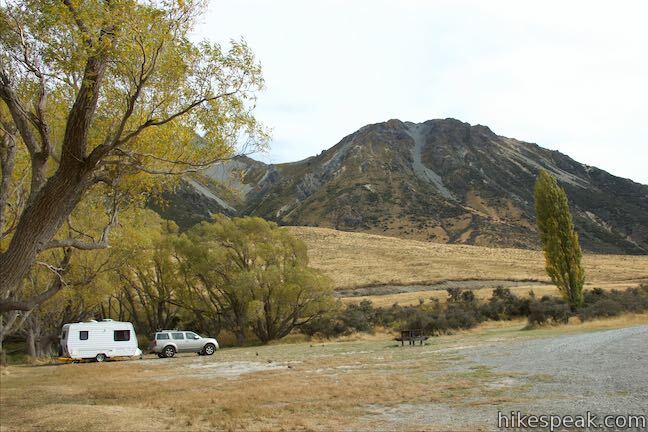 This 500-meter round trip walk goes from Arthur’s Pass National Park Visitor Centre to a bridge and viewpoint below a waterfall on Avalanche Creek as it approaches Arthur’s Pass Village. This 2-kilometer round trip hike ascends to a viewing platform near the base of an impressive waterfall that should be a top priority for Arthur’s Pass National Park visitors. 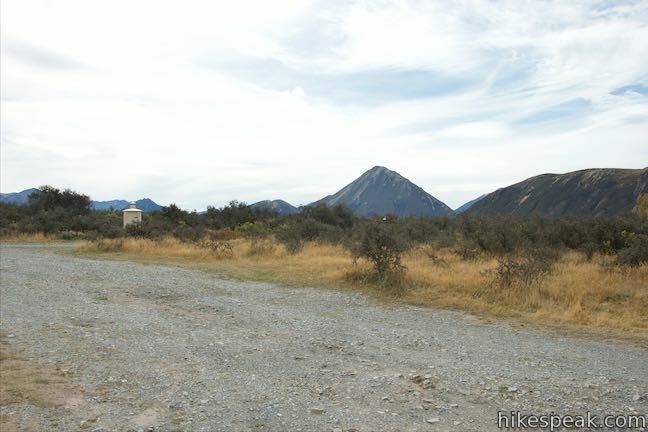 This 1.8 kilometer round trip hike up Arthur’s Pass Walking Track takes a gradual approach to a viewpoint with a perspective of Bridal Veil Falls and surrounding mountains. 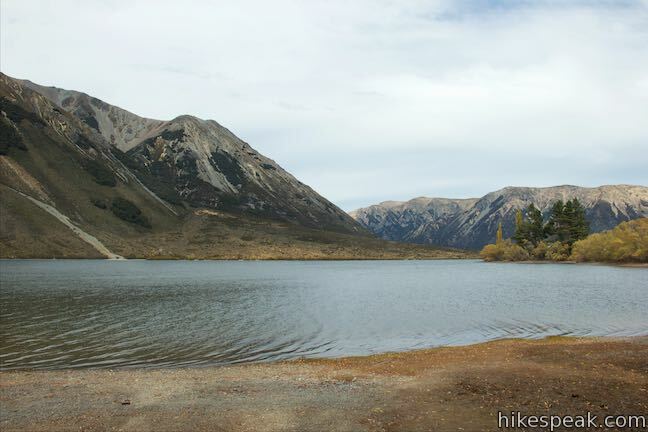 This 2.5-kilometer round trip hike on Arthur’s Pass Walking Track crosses beech forests and alpine shrublands, dropping across a canyon to arrive at a view of Bridal Veil Falls. 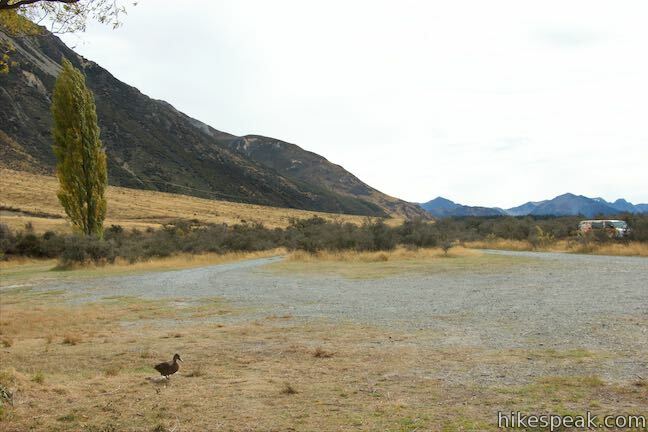 This 3.8-kilometer round trip hike ventures up a valley on the north side of Arthur’s Pass, finding a footbridge over Otira River and broad views of surrounding mountains.